Old Pal Sour Tangie is a cannabis plant that produces small, tightly bound petals dusted in kief across long buds. The flowers smell of a strong pungency mixed in with the bitter citrus of lemon and lime peels. 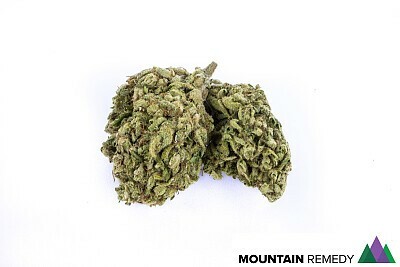 When burned, Sour Tangie’s initial flavor resembles sour fruit peels followed by an aftertaste of dirt and diesel** All prices include a 15% CA Excise Tax, Oakland Local Tax (since we are licensed out of Oakland), and your local Sales Tax!